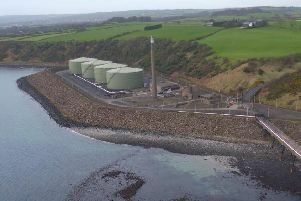 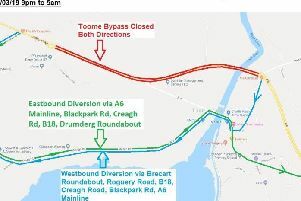 SGN Natural Gas have tailored weekend works required in Cookstown over the next month to Sundays only, to help minimise inconvenience in the busy town centre area. 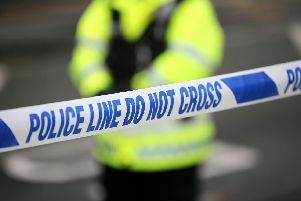 The emergency services have been tasked to the scene of an overturned lorry in Northern Ireland. 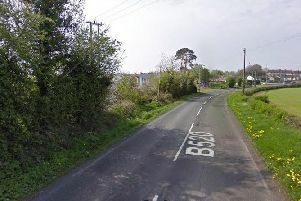 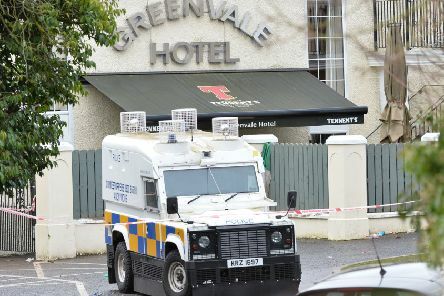 The emergency services were tasked to the scene of a Northern Ireland road traffic collision on Wednesday morning. 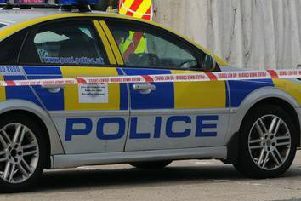 Motorists are being advised that a road in Mid-Ulster has been closed after an earlier collision. 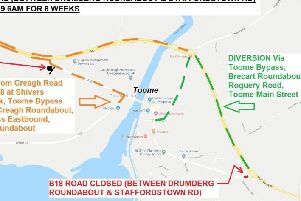 The Toome B18 has been closed from Drumderg Roundabout to Staffordstown from today for 8 weeks. 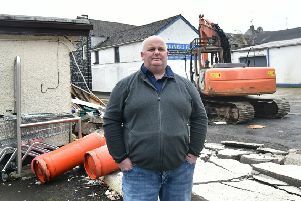 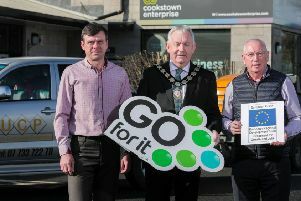 A Mid Ulster entrepreneur has built a solid foundation for business success after launching his own concrete pumping business, thanks to the support of the Go For It Programme, in association with Mid Ulster District Council. 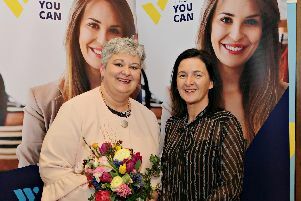 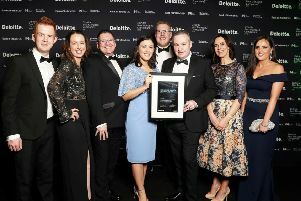 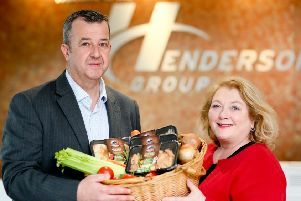 Cookstown-based CDE has been named as one of the island of Ireland’s Best Managed companies in the Deloitte Best Managed Companies Awards programme, in association with Bank of Ireland. 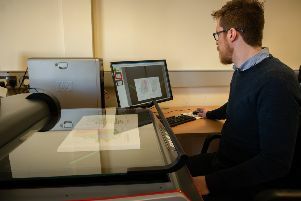 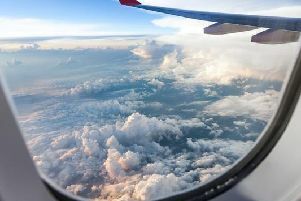 The Get Engineering Careers Fair is a one-stop shop for anyone interested in pursuing a career in the advanced manufacturing engineering industry. 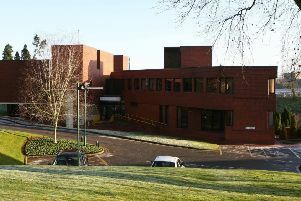 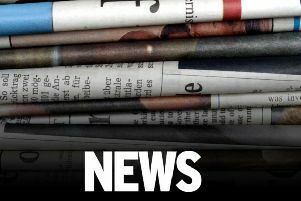 Mid Ulster District Council wants the Department of Finance to implement the same rating system as England and Wales which offers relief to beleagued town centres.